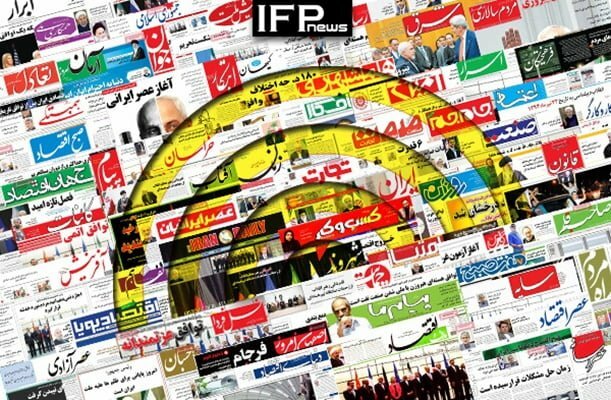 IFP has taken a look at the front pages of Iranian newspapers on Saturday, October 20, 2018, and picked headlines from 14 of them. IFP has simply translated the headlines and does not vouch for their accuracy. Newspapers today widely covered the decision by the Financial Action Task Force (FATF) to extend the suspension of its anti-Iran measures despite the US pressures on the anti-money laundering body. The murder of Saudi dissident journalist Jamal Khashoggi in the Kingdom’s consulate in Istanbul also remained a top story today. 2- US, Turkey Seeking to Take Advantage from Saudis; Can Iran Do the Same? Has the West Reached Conclusion Bin Salman Must Go? 1- There’s Nothing to Celebrate in FATF’ Deadline!